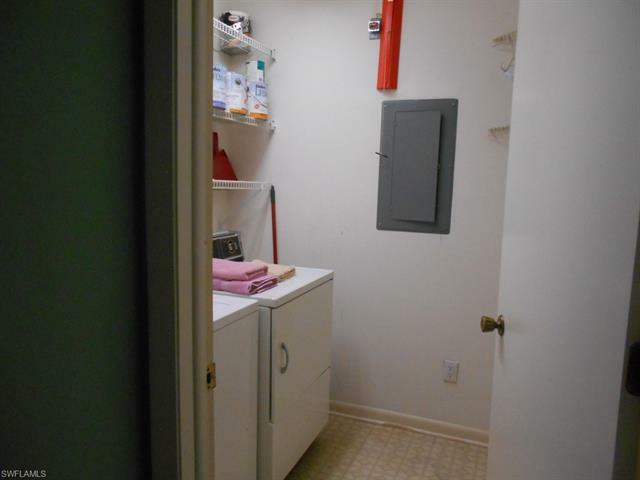 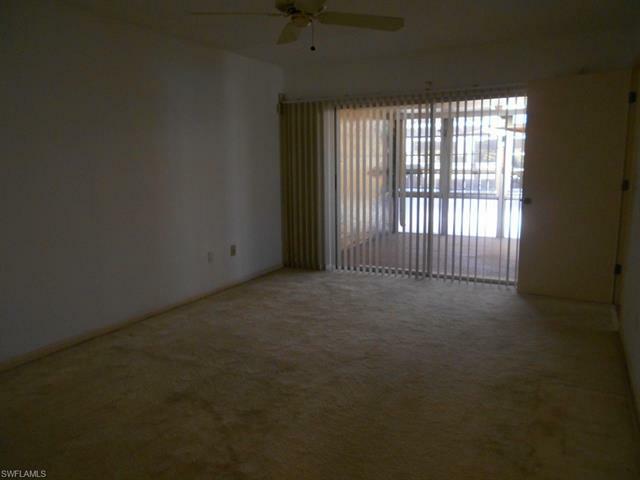 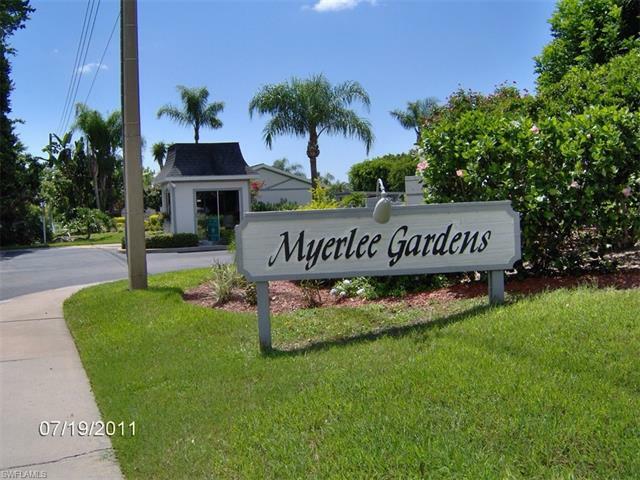 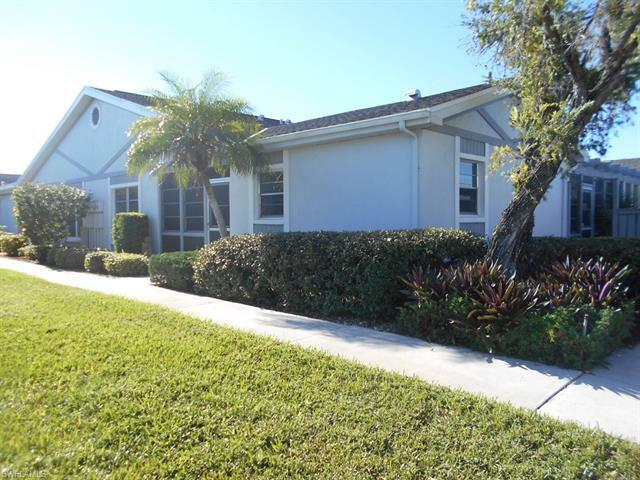 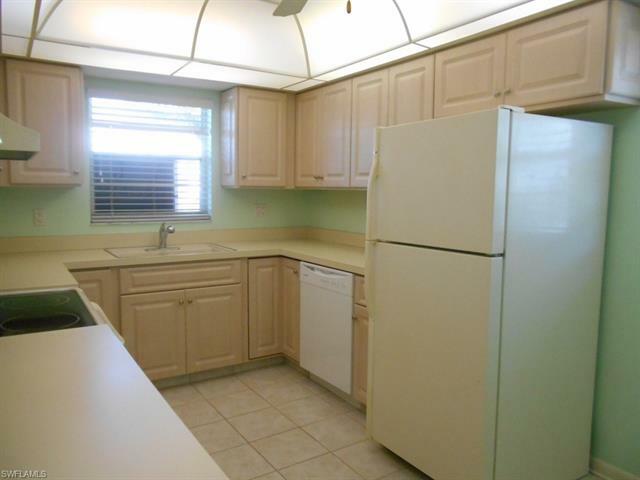 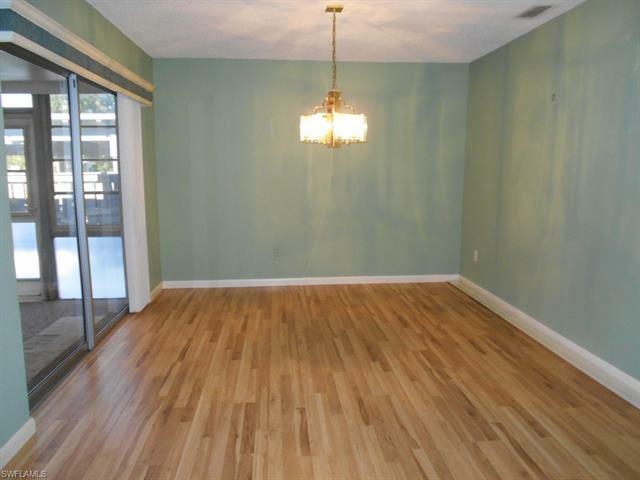 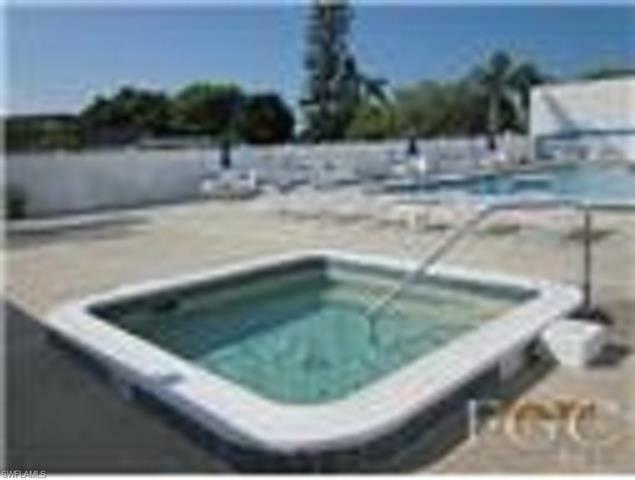 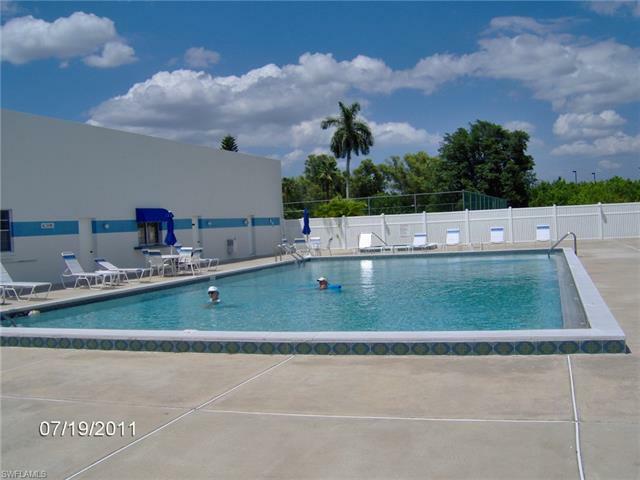 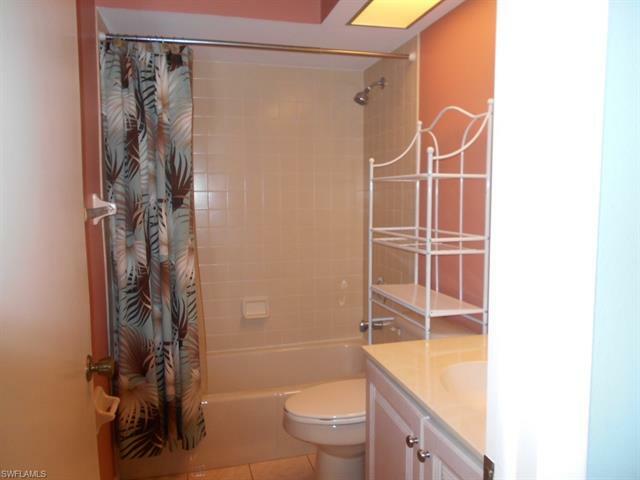 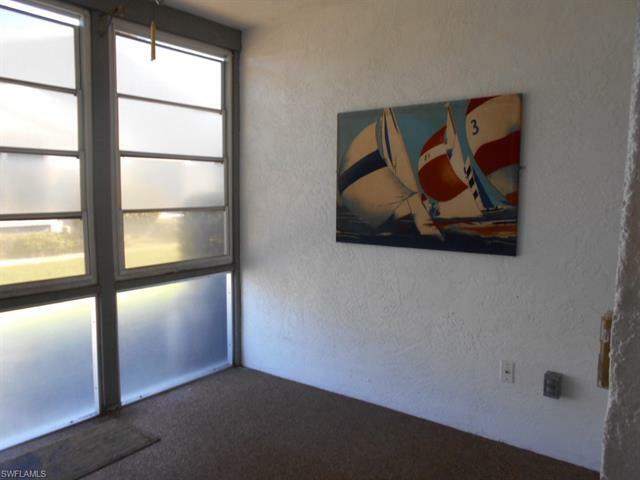 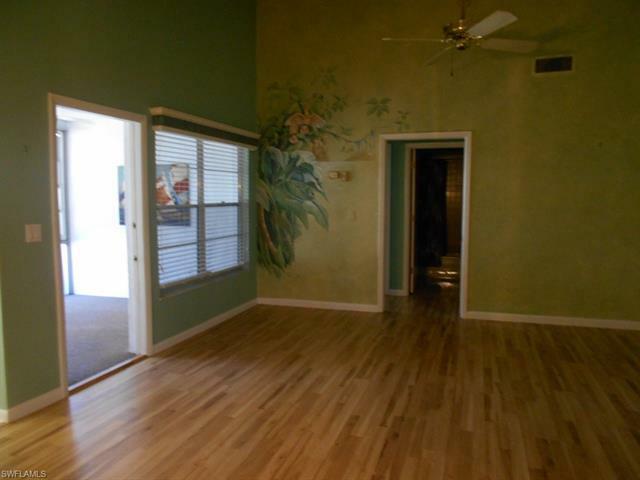 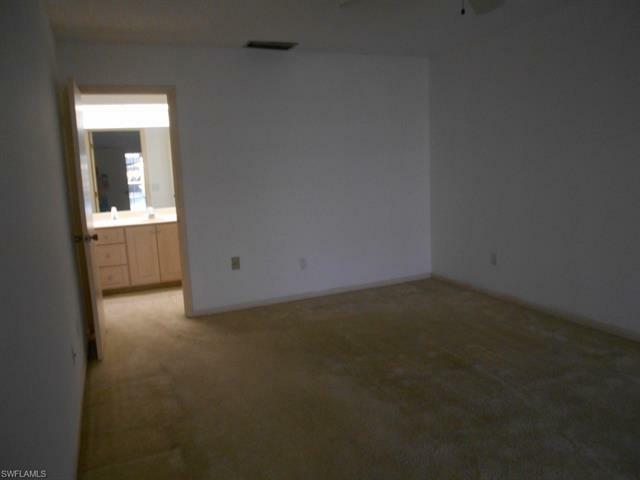 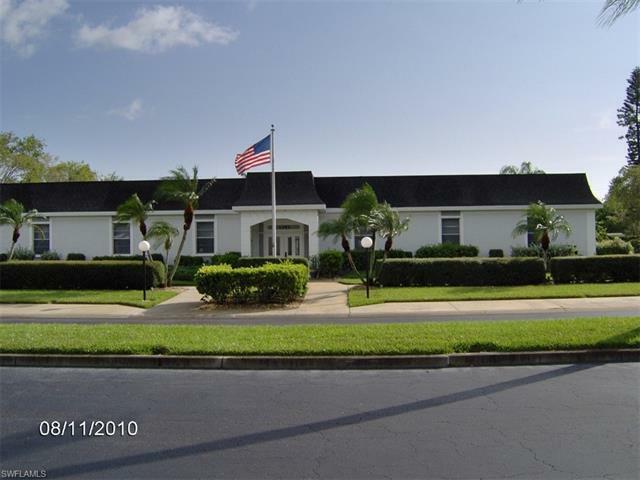 A very nice clean 2 bedroom, 2 bath, condo with 2 lanai's in a 55+ community. 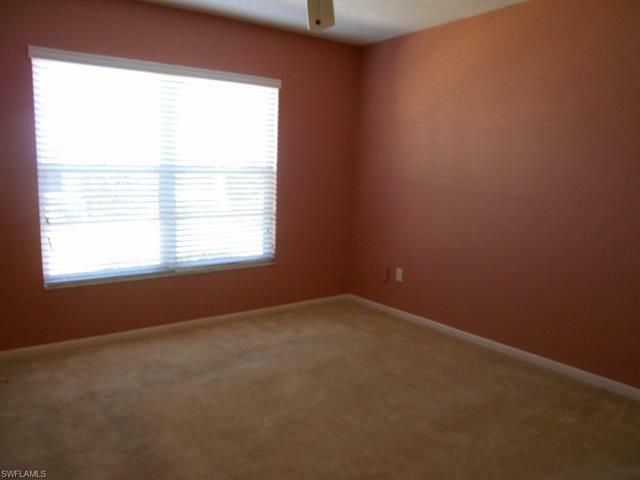 Large master bedroom with on-suite and walk in closet. 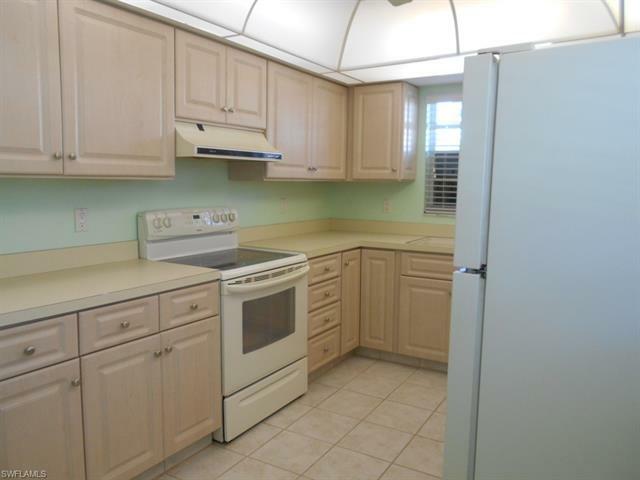 Updated eat in kitchen. 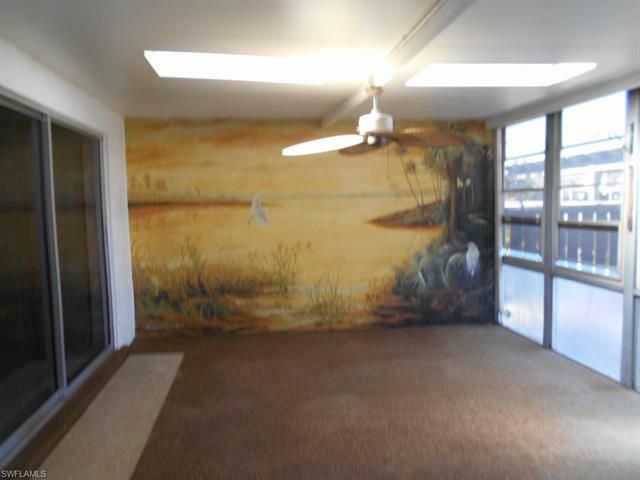 The large lanai has been completely renovated. 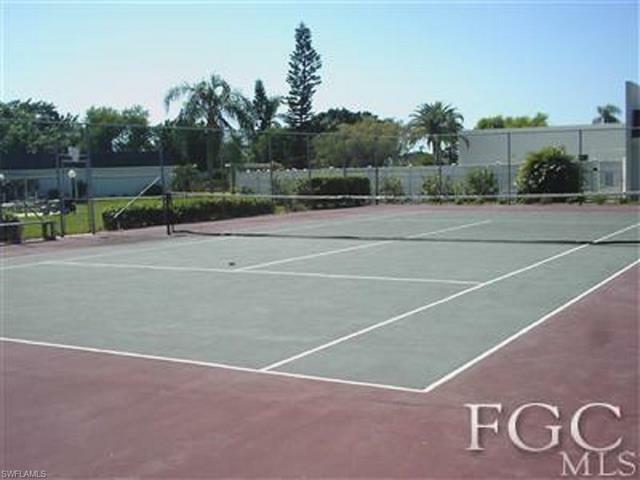 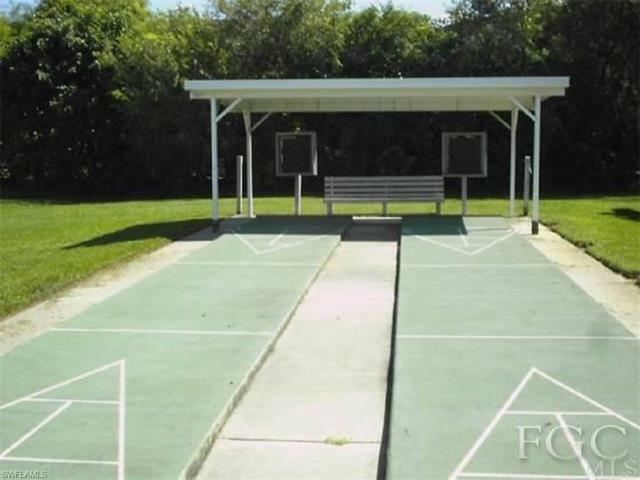 Many amenities with a large clubhouse, exercise room, community room, large pool with hot tub, tennis court, bocee court, shuffleboard, etc.